UCISL- June 1st sign ups open for the Fall 2019 Season!!! Tryouts for the Fall 2019-Spring 2020 will start May 28th. Tryouts will be at County Home Rd Fields and at Shelly Park. Players born in 2007-2013 will be eligible to play in our annual All Star Game on May 23rd. Coaches will pick players and they will be notified by me in May. Click here for more information. 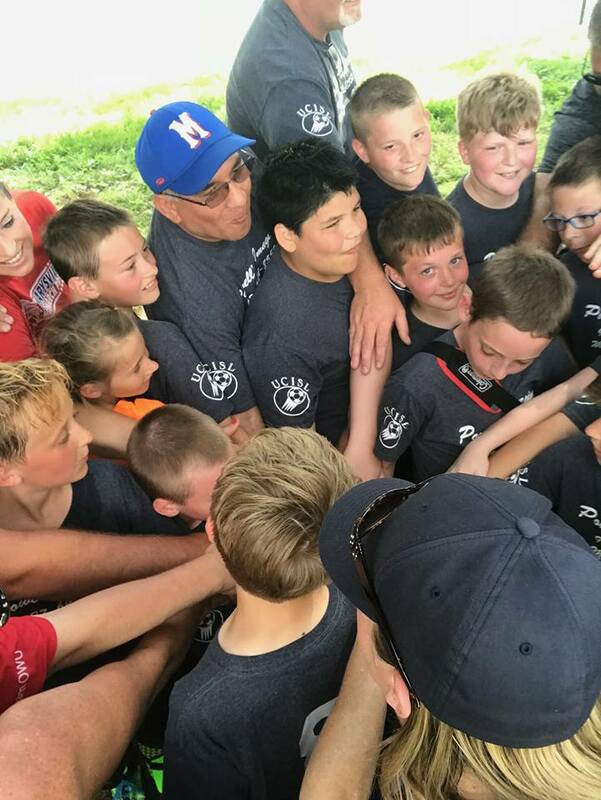 To develop and deliver a quality youth soccer program in Marysville and Union County, Ohio, which promotes a fun family environment. UCISL is committed to offering the best possible soccer experience to all who participate. Our goal is to teach the fundamentals of soccer to the area youth for a reasonable price. We are constantly trying to improve our league. Anyone interested is invited to join our Board of Directors and/or volunteer to lead one of our committees. We welcome all volunteers! The Elite Football Club was established to provide players in Northwest Columbus with an opportunity to play competitive soccer with great coaching. The club's main focus is to develop the players skill and passion for the game of soccer. The club provides an elite soccer experience with great coaching while keeping player fees as low as possible. "Its not about elite players....it's about an Elite experience...."